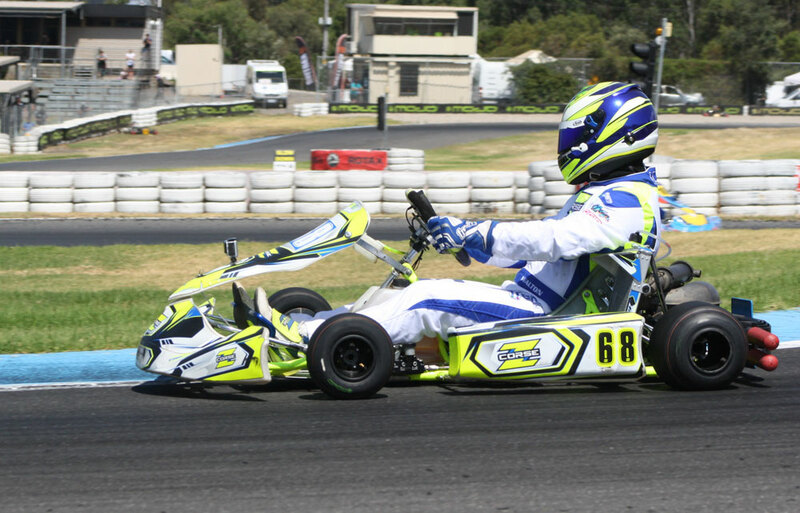 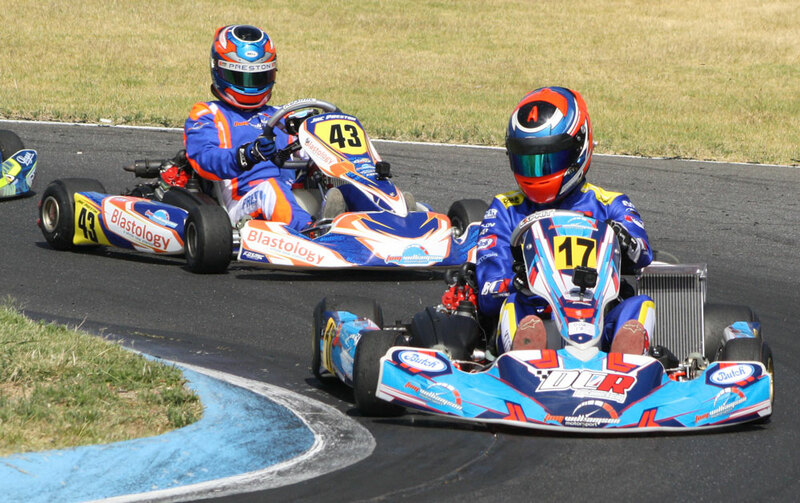 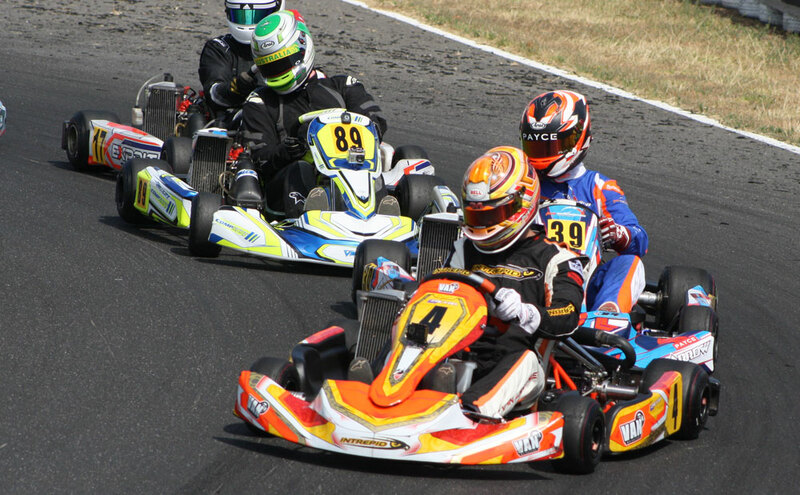 The Sparco Rotax Pro Tour officially kicked off the first of six rounds with the traditional Australia Day Opener at Port Melbourne’s iconic Todd Road Circuit. 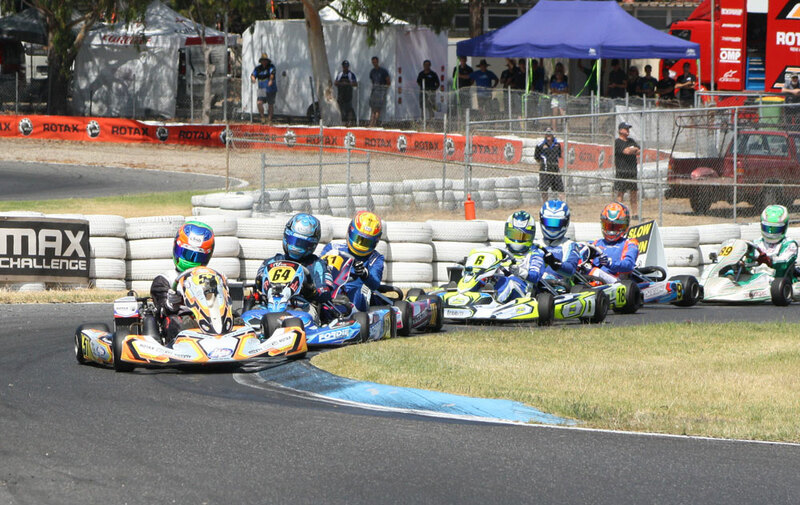 For lots of videos by series commentator Scott Auld, scroll to the bottom of the page. 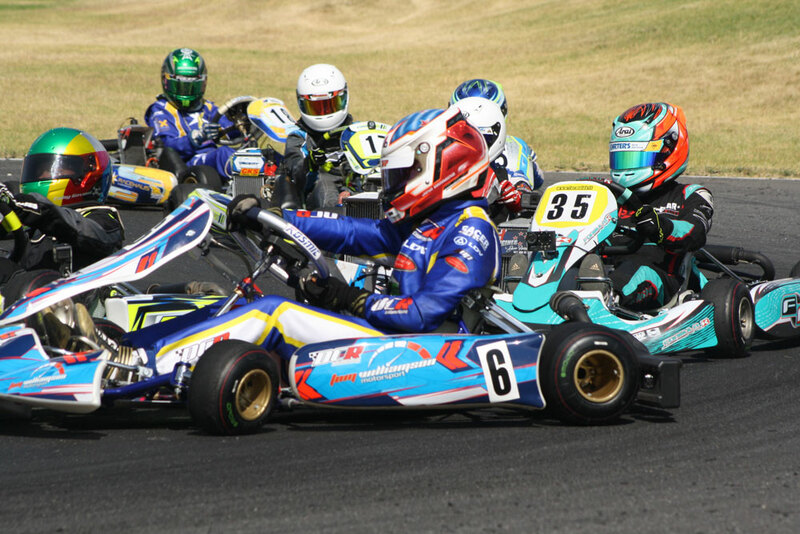 Three heats were contested for each of the seven categories here in Melbourne and the racing was once again a spectacle, lead changes and shared heat wins amongst the competitors will make for a close, wheel to wheel racing in the pre finals and finals tomorrow morning. 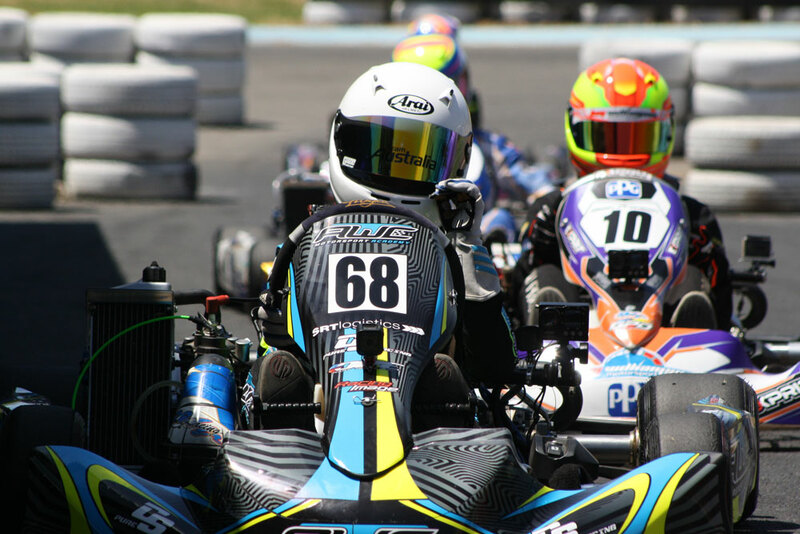 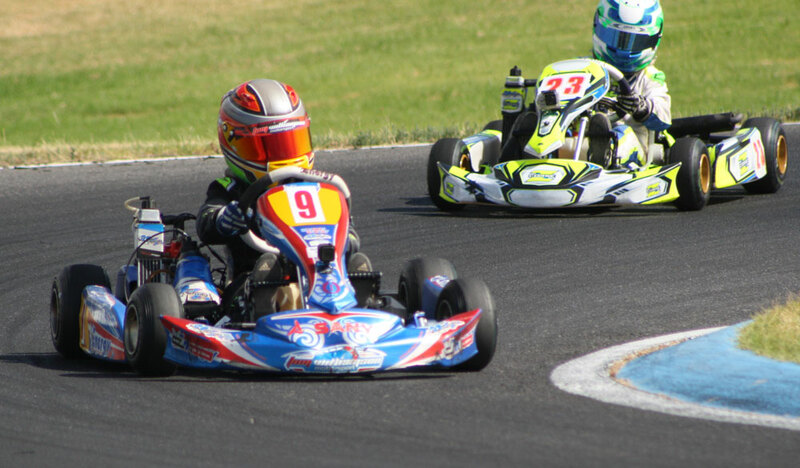 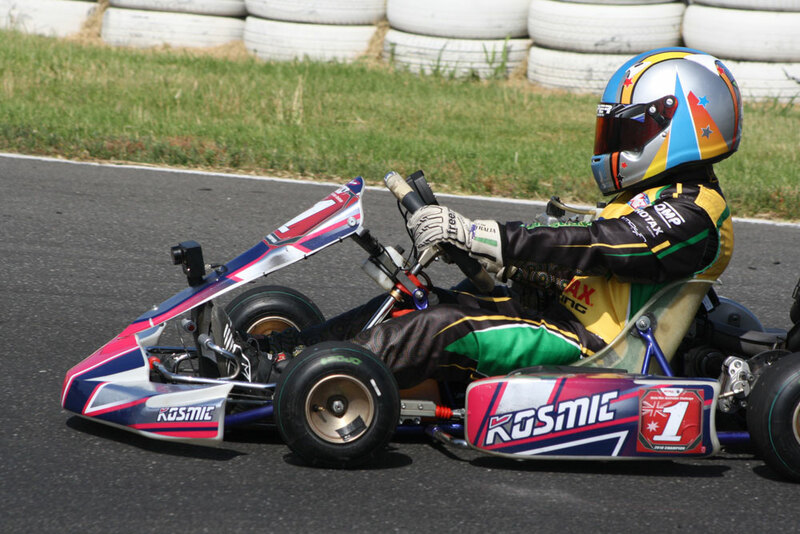 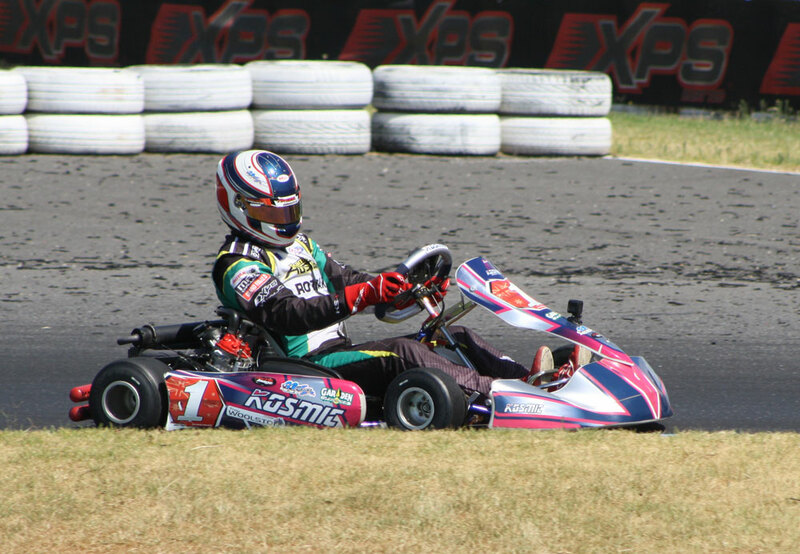 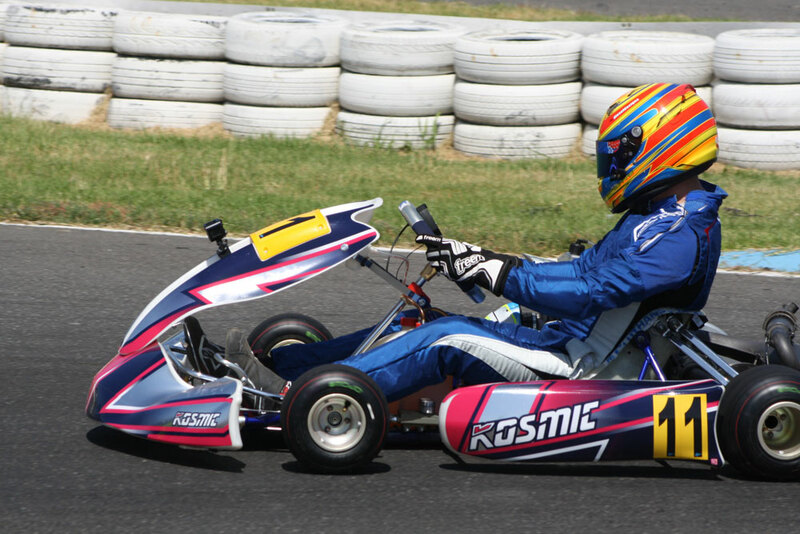 In the biggest field of drivers at the Sparco Rotax Pro Tour, young Sydney-sider Brodie Whitmore set the pace in Rotax Light qualifying and took out heat one but it was Pierce Lehane who took the final two heat wins and will start from pole in tomorrows pre final. 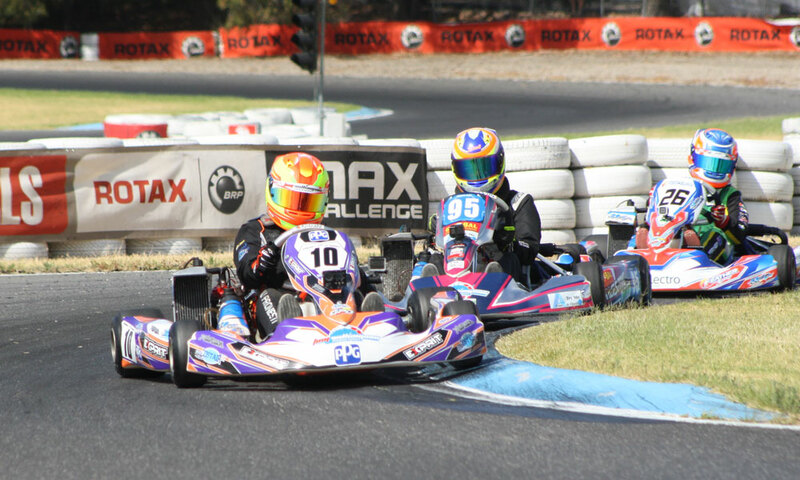 Amongst the front runners was Liam Ford, Cody Brewczynski and Kiwi Rianna O’Meara-Hunt. 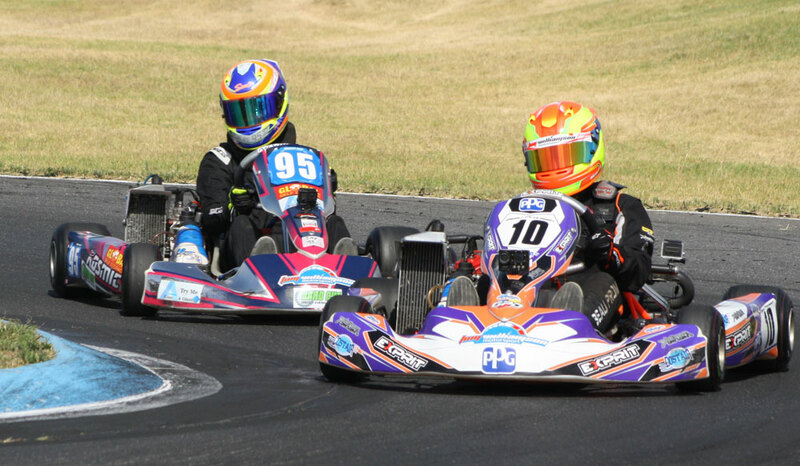 With still two races to go before the trophies are presented it really is anyone’s game in the Rotax 125 Light category.